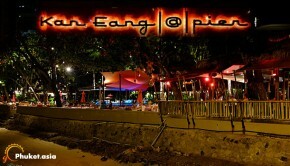 Kan Eang @Pier Restaurant is located at the sea front on Viset Road in Chalong. There is another Kan Eang at seafront in the area. 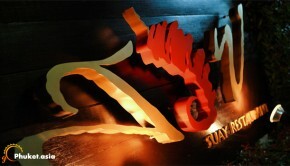 Apart from the popular attractions and sites of interest, the island also offers quality restaurants such as Raya Thai Cuisine, Nai Yang Seafood, Breeze at Cape Yamu, etc. Other than offering rich and authentic Thai delicacies, you will also get several restaurants offering other Western and international dishes. 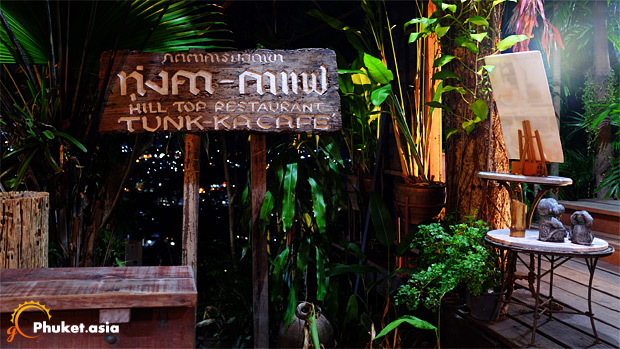 The natural beauty of Phuket has inspired a lot of restaurant owners in creating some of the most unique dining places. In almost every beautiful beaches, garden and hilly places, you can find restaurants that blend in so well with the surroundings. 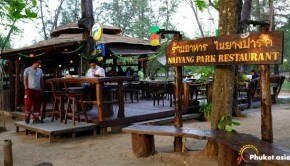 The list includes the popular restaurants such as the Naiyang Park Restaurant which is located in the Srinath National Park and creates an artificial rustic setting. 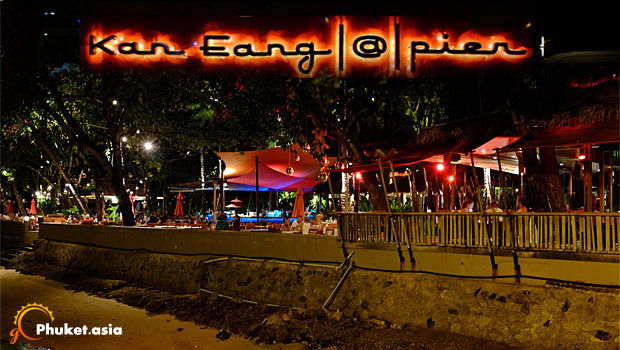 Situated on a beach it offers both good views and good food. 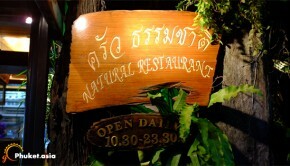 The Natural Restaurant is also known as the Tamachart Restaurant. The guests here are diverse consisting of locals as well as tourists. It offers quality Thai cuisine in a green environment. 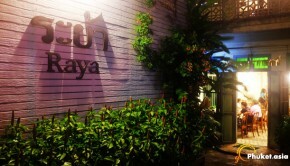 Suay Restaurant is known for the green and white theme and is set in a Thai styled house. You will get authentic Thai food here. You won’t be turned down either if you are hungry for some Western delights. The fusion foods are delicious too. Here, we are listing the best restaurants which not only offer the most spectacular ambience, but the food and services are of high standard. goPhuket.asia is a comprehensive Phuket Island travel guide. Discover why this island is constantly ranked as one of the top 10 islands in the world. 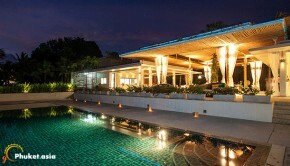 You'll surely be mesmerized by the beautiful nature as well as the vibrant nightlife of this place. Explore Phuket and plan your trip on goPhuket! goPhuket.asia © 2014. All rights reserved.